Now, residents of Rishon L'Tzion can enjoy all the convenience of having a car without the hassle of owning one. 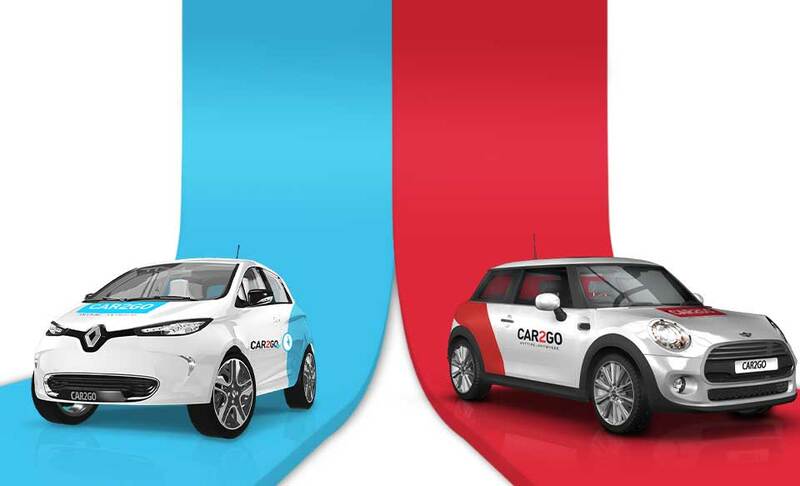 Car2Go has 30 vehicles all over Rishon that operate on the Round Trip plan, great for longer trips within the city or from Rishon to another city. Take the car from its designated parking spot and just bring it back to the same spot when you’re done. Payment is calculated by the hour (in 15 minute increments) and by the distance traveled. You can also reserve the car for the whole day if you like. In Rishon, all of our vehicles have municipal parking passes so you can park for free in any blue and white parking spots throughout the city in accordance with local parking ordinances.